Michelle Lowery is a freelance book editor who also offers website optimization services to authors. She's been a professional writer and editor, in one capacity or another, since 1989, and has worked in the digital marketing and SEO industry since 2008. Michelle is also an entrepreneur and small business owner. 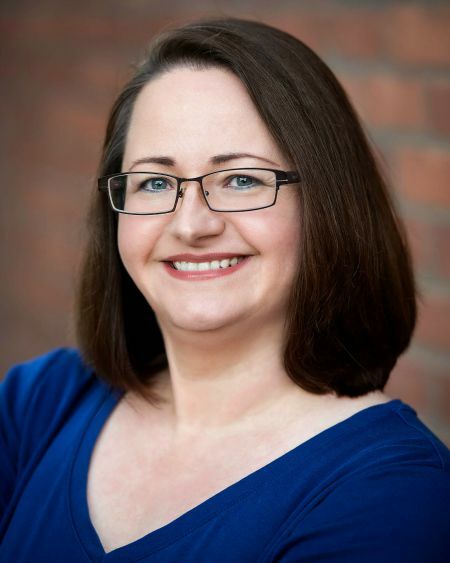 Prior to the release of her first book, "Self-Editing for Indie Authors," Michelle's work has appeared in numerous publications, both print and online. She's also a frequent writing and digital marketing instructor, and a conference speaker. Michelle lives in San Antonio, in her home state of Texas, with her husband, John, and their furry and feathered kids. Drawing on more than 25 years’ experience as a professional writer and editor, Michelle Lowery shares the best practices of self-editing. As an indie author, you’re more than just a writer; you’re an entrepreneur, building a business. Learn how taking a professional attitude toward your craft will net you more readers, better reviews and increased sales. 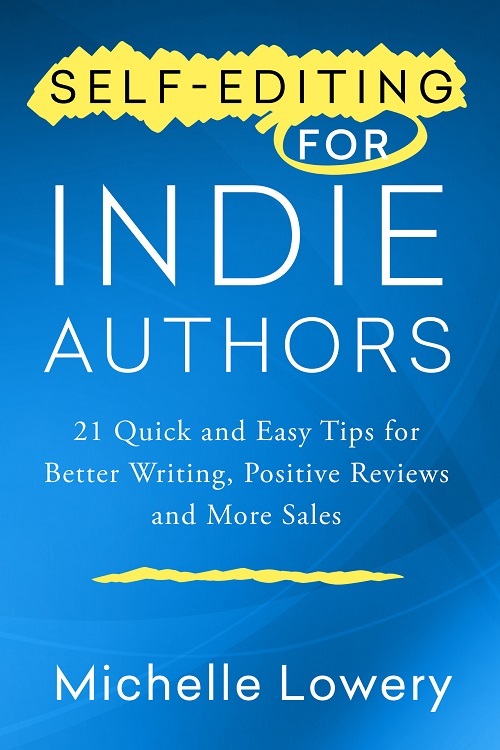 The tools for every indie author's toolbox, you'll find the 21 most important details to look at when editing, each one explained first simply, then more in-depth, and illustrated with easy-to-understand examples. Excellent tools are only as good as the craftspeople putting them to work. Learn when and how best to exercise your book editing skills, and when to set edits aside and simply write. Learning a craft is just the beginning. Find other resources to further perfect your self-editing methods. Whether you’re an experienced writer or a novice, "Self-Editing for Indie Authors" is the perfect complement to your skill and talent.